For the past four years, Prof. Cornel Sieber, Director of the Internal Medicine and Geriatrics Clinic at the Brothers of St John of God Hospital at Regensburg, has been a member of the International Medical Committee of Lourdes (C.M.I.L. ), And was recently interviewed on his experience as a member of the Committee on the Catholic portal katholisch.de (http://www.katholisch.de/aktuelles/aktuelle-artikel/wir-wurden-das-wort-wunder-nie-in-den-mund-nehmen). 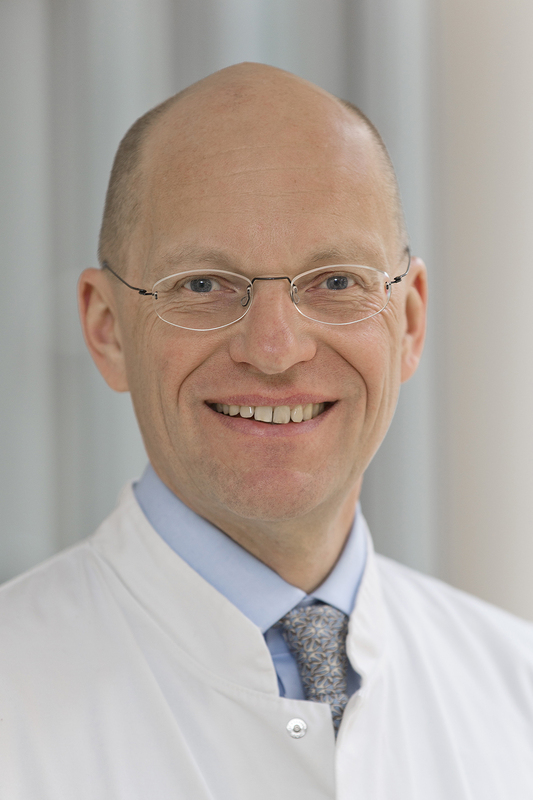 In the interview Professor Sieber, who holds the Chair of Internal Medicine at the Friedrich Alexander University, Nuremberg and is President of the German Society of Internal Medicine for the two-year period 2017/2018, explained the way the committee works, with its 32 duly qualified members. In Professor Sieber’s case, the committee needed an expert in Internal Medicine and Geriatrics. Additionally, it was obviously necessary to enjoy a good reputation. He is human and professional profile was also very important. Additionally, Professor Sieber as a Swiss national speaks several languages which is a great advantage since the committee comprises specialists from every part of the world. It should be remembered that all the members of the committee are unpaid volunteers. In answer to the hotly debated question of the conflict between science and faith Professor Sieber immediately made it clear that is not consider himself to be “miracle finder”, emphasising that the decision as to whether or not a cure may be considered miraculous is left wholly to the Catholic Church. The remit given to the Committee is simply to establish whether a cure is “explicable according to present scientific knowledge”. It will normally take years before a case is defined as inexplicable. Moreover, the person claiming to be healed is monitored for several years following the alleged cure. Of the roughly 7000 cases of healings recorded at Lourdes since 1858, 2000 have been defined as “medically inexplicable”, but only 69 have been approved as miracles, the last being in Italy in 2013.